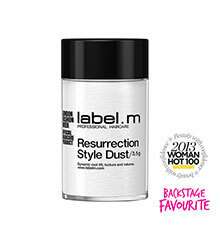 The dry mist instantly teases edgy texture and builds height with long-lasting grip, for a dramatic back-combed effect. This versatile styling spray combines the texturising benefits of a Dry Shampoo with the hold of a Hairspray, for the ultimate volume and instant, long-lasting root lift. 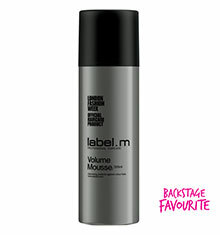 Layer more product to increase level of back-combed effect as desired. This product is a god send to me. I have really fine hair and I can now style my hair using this product into any style I want. It gives me great hold and holds my style all day and it smells beautiful. 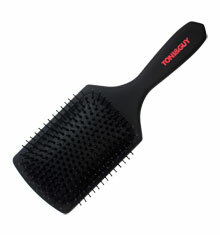 It doesn't dry out my hair and brushes out easily.